 @joowey is on Carousell - Follow to stay updated! 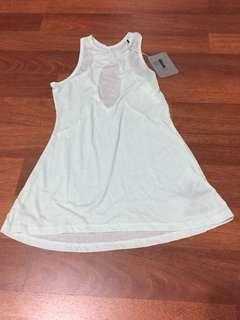 Brand new with tags, never worn. 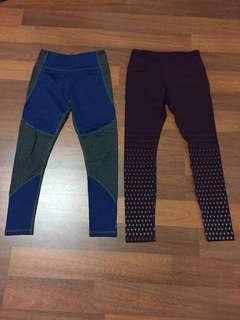 Size S, colour eggplant. Free pick up Perth CBD or south of river. Extra $8 to post. 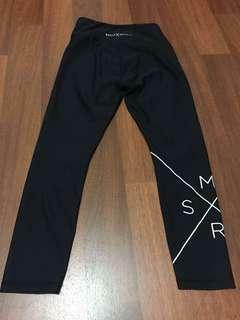 Can combine shipping with my other listings. Excellent condition, barely worn. 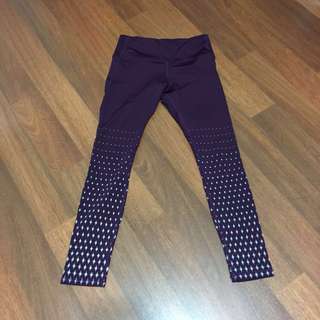 Nulu fabric. 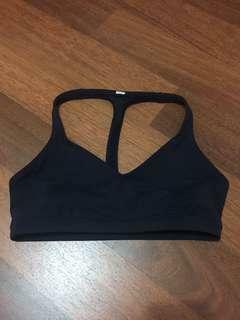 CAN size 4, colour midnight navy. Free pick up Perth CBD or south of river. Extra $8 to post. 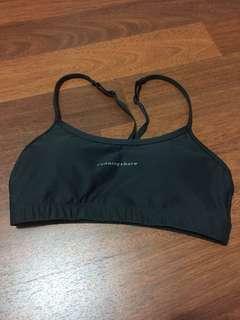 Can combine shipping with my other listings. 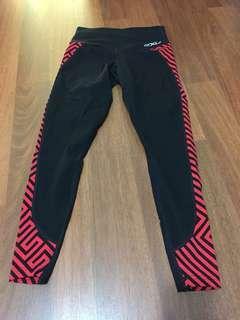 Excellent condition, worn only few times. CAN size 6, black/grey colour block, high waisted, zipper compartment at back waistband. 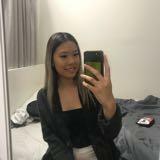 Free pick up Perth CBD or south of river. Extra $8 to post. 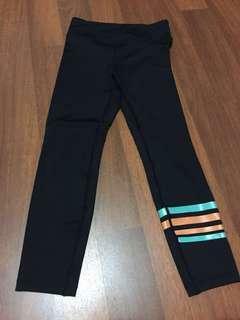 Can combine shipping with my other listings. Brand new, never worn. High waisted, size XS, colour eclipse. 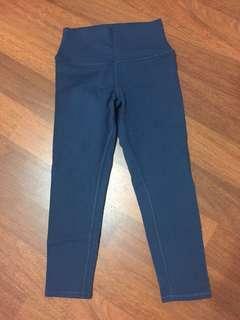 Longer capri / 7/8 length. Free pick up from Perth CBD or south of river. 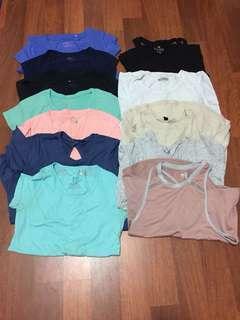 Extra $8 to post, can combine shipping with my other listings. Excellent condition, like new, some white dots came off (see pic). 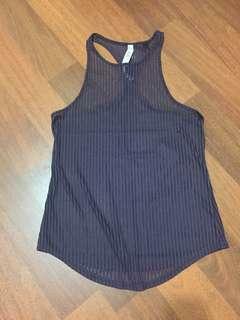 High waisted, size extra small. Free pick up from Perth CBD or south of river. Extra $8 to post. 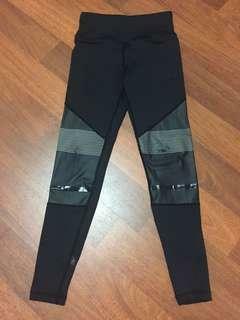 Can combine shipping with my other listings. 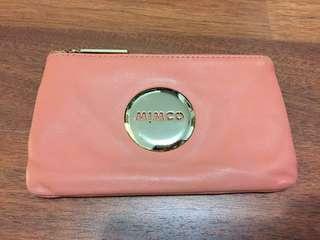 Mimco Mim Small Pouch (17.5 x 11 cm), peachy/coral sheep skin leather with light gold hardware. Pre-loved with signs of wear on hardware but still lots of use left! Comes with dustbag. 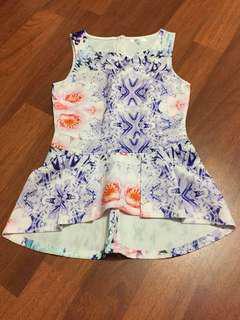 Brand new size Small peplum top with abstract floral design. Free pick up Perth CBD or SOR. 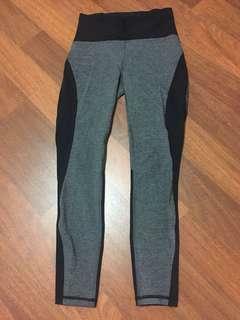 Can post for extra $5 or combine shipping with other listings. 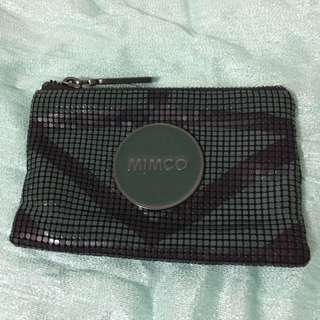 Small mim mesh pouch. New and unused. Small min pouch from the Riviera collection. Excellent condition, used only a few times. 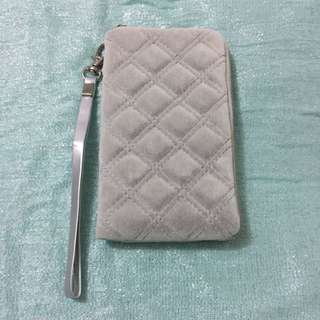 Small silver quilted wristlet with 2 slots inside. 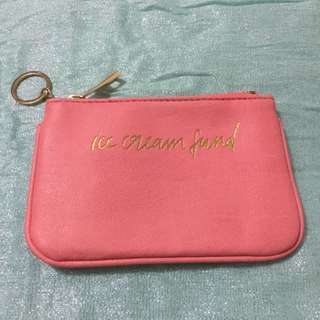 Decent sized coral coin pouch from Sportsgirl with caption on front. Key ring for keys. Perfect grab and go pouch. Good used condition. 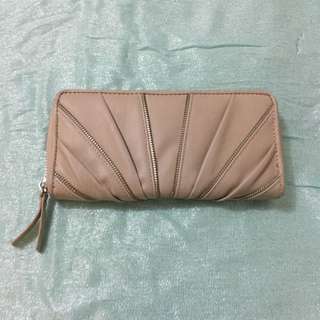 Beige zip around wallet with zip detailing on front. 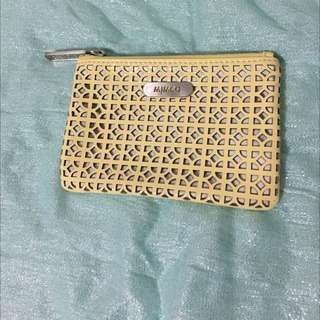 Inner zip coin compartment with space to keep cash and 12 card slots.